Up to 90 percent of Americans will have back pain at some point in their lives. Many of those people will experience chronic lower back pain that will affect their ability to do routine daily tasks and diminish their quality of life. 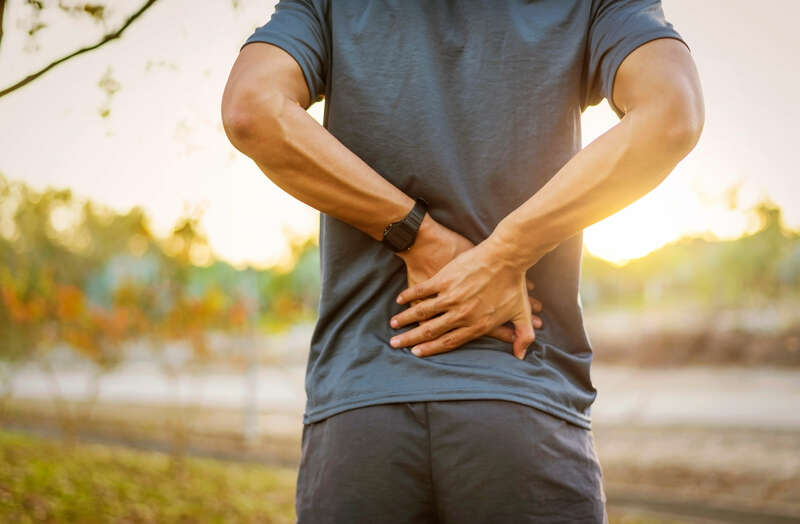 Understanding the main causes of lower back pain is the first step in finding treatment and Panther Physical Therapy is here to help explain. Begin by bending your knees to the height of the object and keeping your back straight and level. Place your hands underneath the object for support. Raise back up by engaging your core, thrusting your hips forward and keeping your back level. When lower back pain persists for a long period of time or progressively get worse, it may be time to seek medical attention. Physical therapy helps many people regain their quality of life by strengthening the muscles in the back and core and teaching you about proper lifting techniques, posture and exercises you can perform to relieve your lower back pain symptoms. The physical therapists of Panther Physical Therapy are experts who will create an individualized plan to meet your wellness goals. If you suffer from chronic lower back pain, contact us today to set up your initial consultation and go over treatment options that can help you.